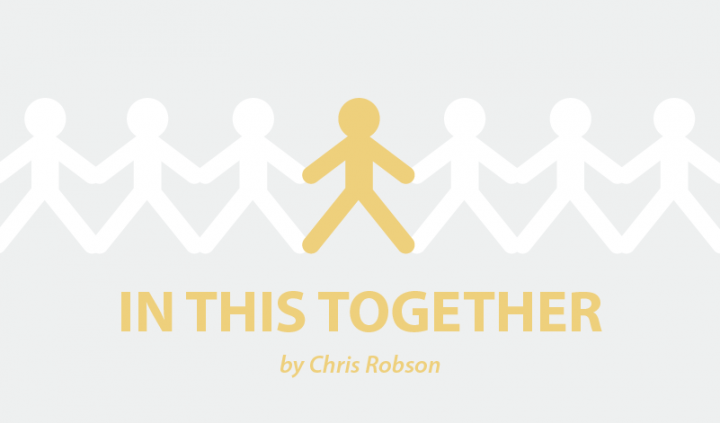 In Columns, In This Together - a Column by Chris Robson. Twenty-eighteen, twenty-slate-clean! It’s a new year and a good time to make some changes — time to start fresh, make amends, and plan for the future. 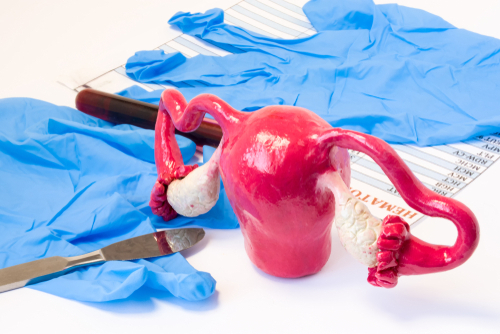 As you’re here reading this column, I’ll assume either you have endometriosis or someone close to you has the condition, so endo is going to be part of this future planning in some way. 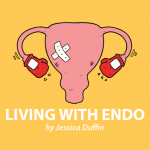 For my partner and me, endo is always something we have to think about, and so it makes sense to take it into consideration in January, when the whole world is looking at their lives and making changes for the better. Following are some resolutions I plan on doing this year. 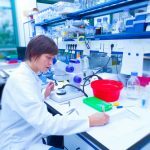 Hopefully, you will find inspiration in them and we can all move forward into having a better understanding of the condition that affects so many of our loved ones. 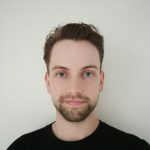 Educating yourself about the condition is a good place to start. 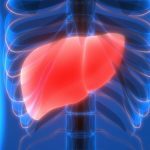 It is a complex subject, with even specialists and healthcare professionals disagreeing about the details, so this can be a daunting undertaking. 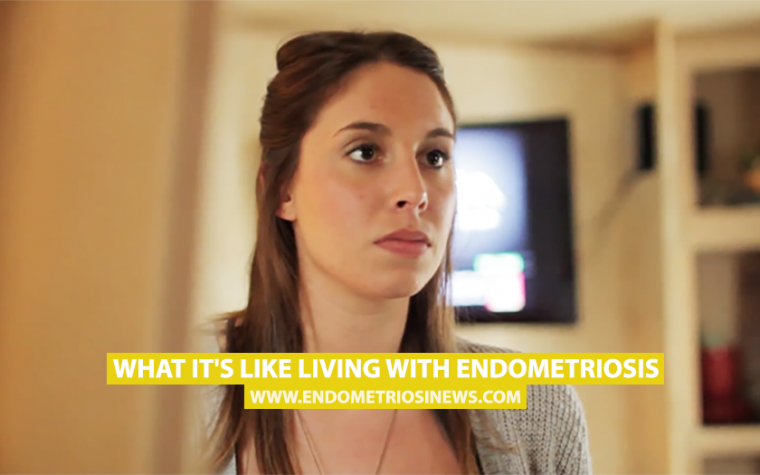 However, a wealth of information still is out there on sites like this one and across the web, with endo patients and professionals alike sharing their knowledge and experiences of the condition. 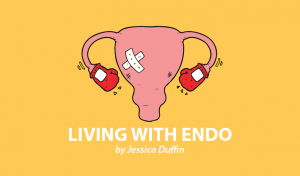 Inform yourself about the symptoms, the treatments, and the impacts of endo so you can more effectively advocate for your partner and better understand their struggles and triumphs. 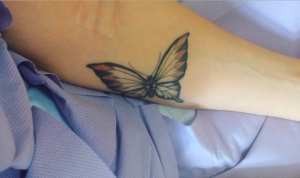 I also intend to actively take part in the lifestyle changes and treatments my partner with endo deals with. As a couple, we do most things together, so rather than letting these lifestyle changes limit the things we do, they can be a catalyst for more interesting and unique activities. Find new restaurants that suit your partner’s dietary choices, book in some getaways where you both can really unwind, or learn pain-relieving massage techniques for the next time your partner is suffering. Making up for past mistakes could be just as important as implementing new changes. The new year is a good time to make amends and apologize for past mistakes. Patch up lingering disagreements, understand your partner’s struggles, and voice your own. And say sorry for those times endo annoyed you and you snapped at your partner. A lot of the resolutions we make for the new year are insular — they involve changes to ourselves and new habits that will change our lives for the better. However, this year I intend to (and suggest that we all) look to those closest to us and try to implement positive changes that will improve the quality of their lives as well. Our lives are made up of the people who surround us, and by uplifting them, we also uplift ourselves. Use this year to continue supporting your loved ones and that January energy to focus those efforts. Tagged improvement, new year, partner, relationships.